Not many can hold a candle to Mogwai’s achievements over the past two decades, but even by their standards 2017 was of a rare vintage. They’ve never wanted for acclaim, but as they enter their 23rd year the Glaswegians’ stock has never been higher, with September’s ninth studio outing Every County’s Sun not only cementing their status as a post-rock institution but also scaling heights hitherto unmapped. As well as a hitting a career-high number six in the UK album charts, the record spawned one of their largest world tours to date, culminating in a huge pre-Christmas homecoming at the SSE Hydro. As our conversation draws to a close, Braithwaite offers a few words on Out Lines, who will be acting as tour support. A collaborative project headed by Twilight Sad vocalist James Graham and Scottish Album of the Year-winning singer-songwriter Kathryn Joseph, the group recently unveiled their critically acclaimed debut Conflats – released through Mogwai’s own Rock Action Records (incidentally, this year’s winners Sacred Paws are also on the label’s roster, with their LP Strike A Match beating Mogwai themselves in the process). 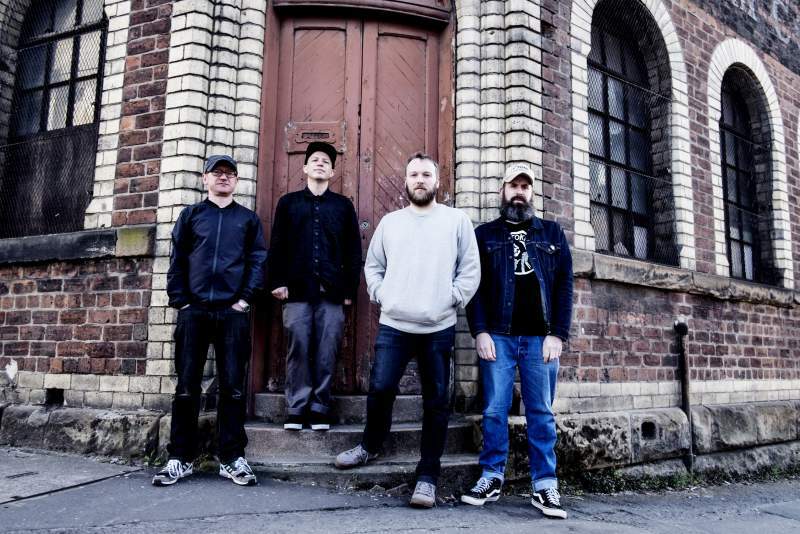 Mogwai play Northumbria Institute on Thursday 1st February. Every Country’s Sun is out now.